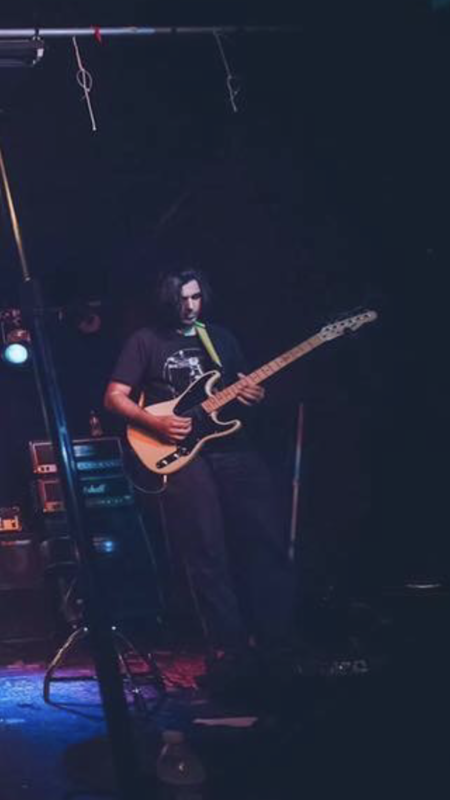 My teaching approach: I’m a leading guitar and bass guitar teacher in the Long Island and New York City area. 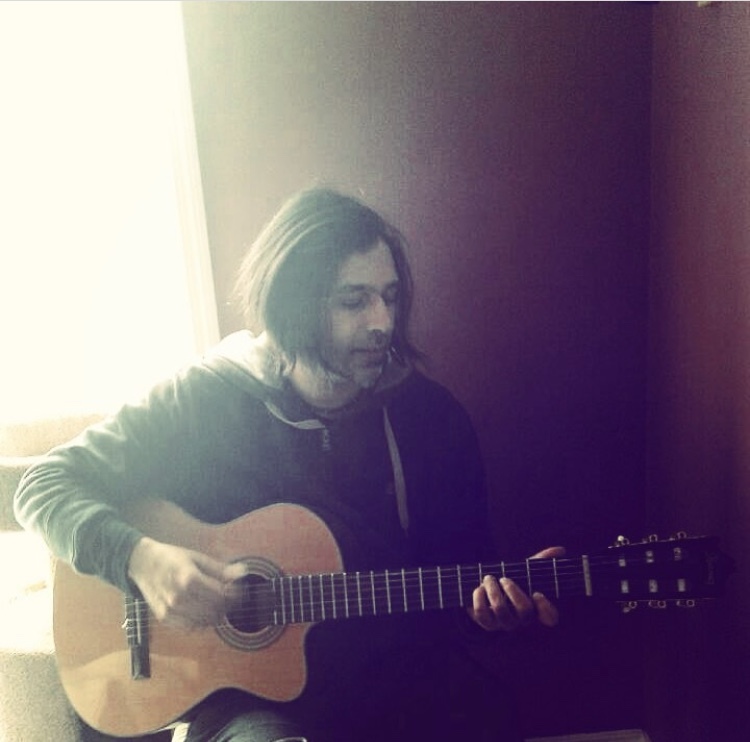 I have over 20 years experience teaching, recording, and playing guitar. I’ve worked to gain the respect of many students and parents as a patient and effective teacher who promotes having lots of fun in a learning environment. 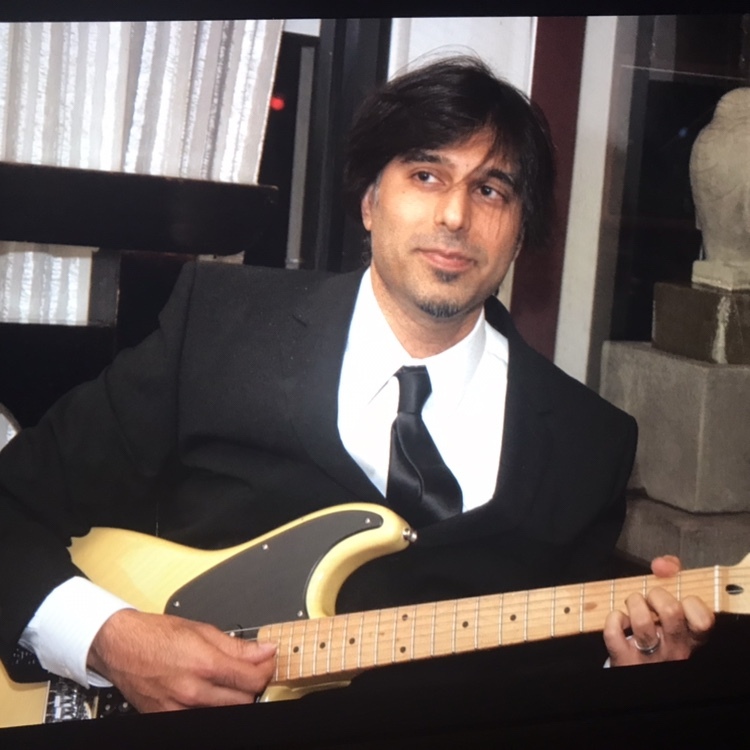 In addition to teaching regularly, I’m also an experienced musician–leading bands, recording (including doing recording for students and their bands), and live touring with major acts. I’m diverse and teach all guitar styles at all levels. I teach using music from any era. If my student wants to learn a specific song, I teach him / her their favorites. My influences are: Too many! My guitar lessons take place in: The student's home Guitar lessons typically take place on these days and hours: I teach 7 days a week Guitar Techniques: Lead guitar, Rhythm guitar, Open tuning, Fingerstyle, Slide Guitar, Vocal Accompaniment, Performance, Improvisation, Jamming Skills, Reading Music, Music Theory, Scales and Exercises, Song Writing, Recording and Production, Guidance In Equipment Selection Your first guitar lesson with me might include the following: Introductory lesson is free! I like to get to know my student by talking to them, listening to what they want out of lessons, then make a goal oriented plan catered to their desires. A guitar lesson with me might entail the following: Lessons are catered to my students goals, desires, and specific needs. The qualities I look for in an ideal guitar student might include the following: One who loves to listen to and play music, and enjoys his/her time with me. 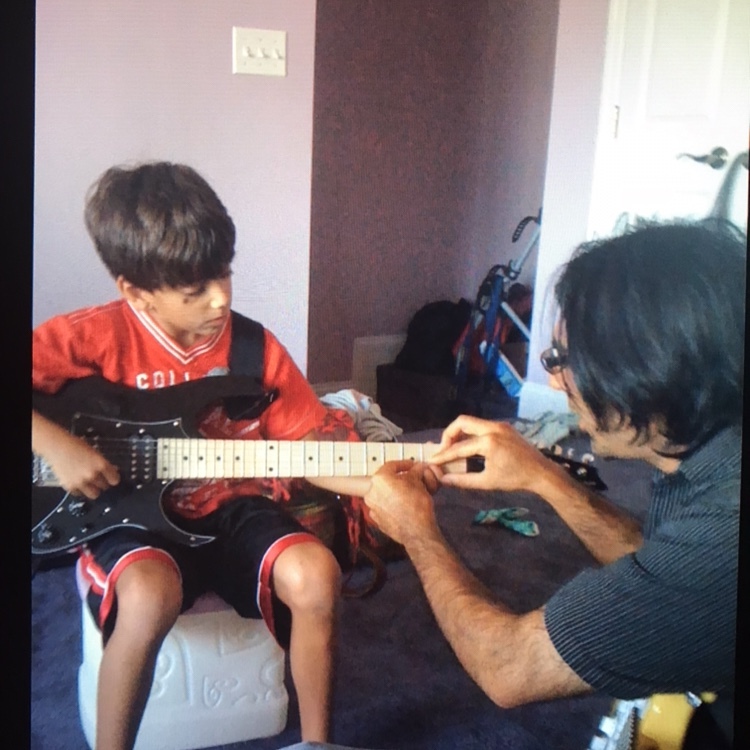 Jaf has instructed my son in guitar for several years. 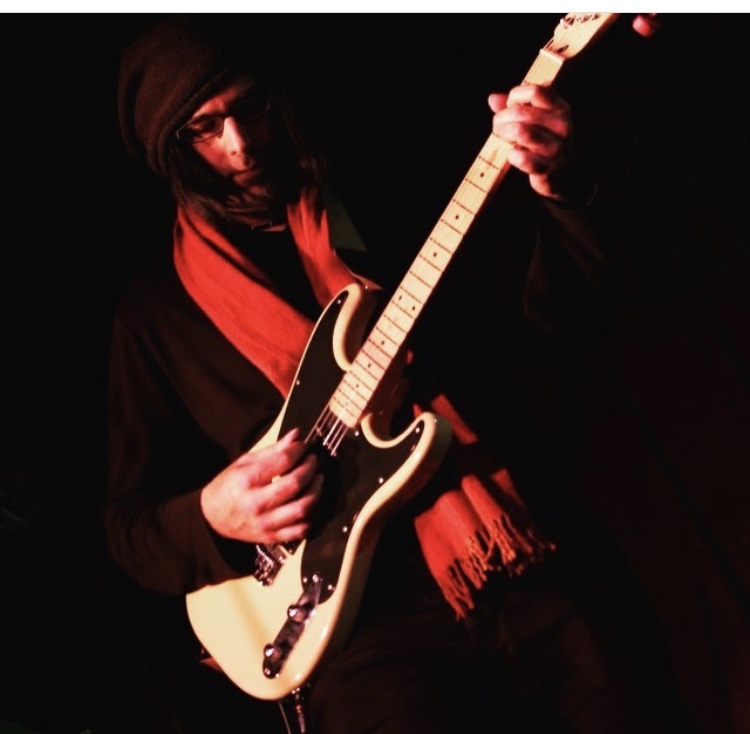 Jaf’s musical knowledge and relaxed teaching style have enhanced my son’s love of music as well as his instrumental abilities in both guitar and base guitar. My son has an incredibly large repertoire of songs in a diverse range of musical genre. Jaf is a GREAT teacher and a wonderful person. I recommend him whole-heartedly!